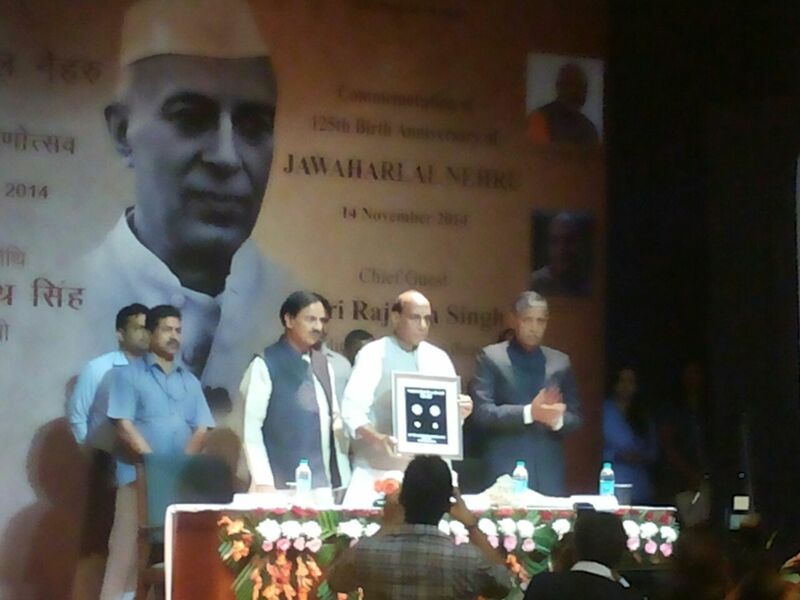 Union Home Minister Shri Rajnath Singh – Government of India launched Nehru Portal – http://nehruportal.nic.in on Jawaharlal Nehru’s 125th birth anniversary on Friday, November 14. The portal designed and developed by Silver Touch Technologies Ltd. carries a rich collection of his audio, video, selected works, archival material and various aspects of his personality. 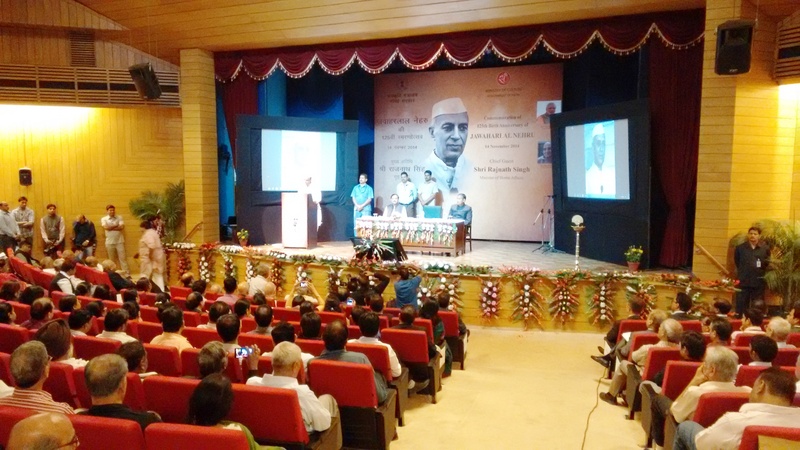 The Nehru Heritage Portal houses thousands of his photographs, letters, books, speeches etc. It contains the first 15 volumes of his collected works. The portal developed by Silver Touch is CMS (Content Management System) driven, carrying all the features of CMS and making the portal dynamic. The works of Nehru stored in the database is fetched in real time, when the users view them. The technology used to build the portal is Drupal which offers endless customizations, allowing easy organization, management and publish of content. The portal has also been made mobile compatible. This makes it easy to view, enables better performance on mobiles and tables & helps portal load faster. The Web portal developed is GIGW (Guidelines for Indian Government Websites) compliant. The portal thus fulfills the prerequisites of Usability, User-Centricity and Universal Accessibility. There have been many new additions in the portal like Galleries which contains Photos, Audios, Videos, Cartoons and Stamps of Pundit Nehru. A section of Recent Updates and News has also been added. The portal supports global search including advanced search giving users an option to put in exact phrase/word and allowing them to search for something specific. The portal contains sharing feature, enabling user to share the portal’s link on sites like Facebook, Twitter, LinkedIn etc. including sharing via Email, Gmail etc. People with visual impairment can also access the portal using various screen readers.